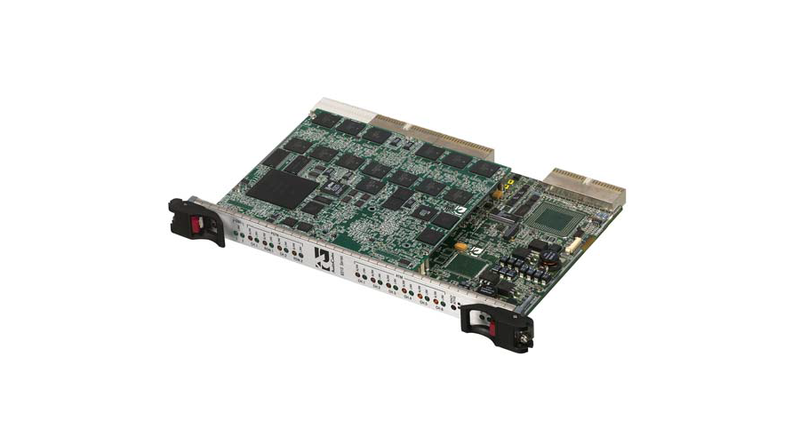 The TrunkPack -6310 cPCI VoP communication platform, with a STM-1/OC-3 PSTN interface, is an ideal building block for deploying high- density, high availability Voice over Packet (VoP) systems. The TP-6310 is suitable for high-density VoIP gateways, Packet to Packet mediation, media servers and cable telephony gateways. Offering integrated voice and signaling gateway functionality, the TP-6310 supports all necessary functions for voice and fax streaming over IP networks.